m2 Deals is a TRADEMARK of M2 Retail, subsidiary of M2 TRADING SDN BHD (1126753-D) that is set up to provide more e-shopping options to all our customers. We have all the genuine and finest quality electronic items selected into here to provide a safe and convenient e-shopping place. Providing our customer a truly genuine product is not just what we do, our focus has always been the customer’s shopping experience with us. we are committed to provide the best customer service to you at all time, from your shopping begins, until after sales warranty, we will be always there to assist. Chat with us~ in our FB page! 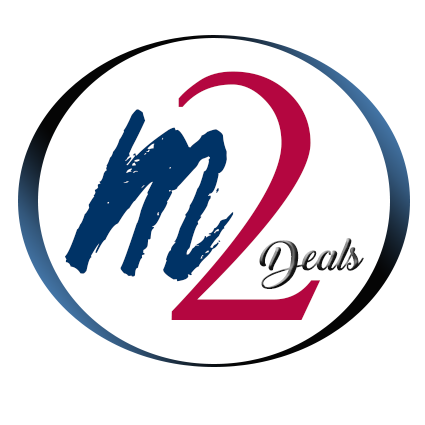 In m2 deals, we believe that our relationship with our customer truly starts after the sales is completed. That is why all our customer service representative are well trained to provide after sales services and technical support to our customers, because we don’t just sell, we are providing convenience and peace of mind to our customers.